At Merranti Consulting, we have extensive experience in helping Media and Entertainment companies improve the profitability and we help them grow. 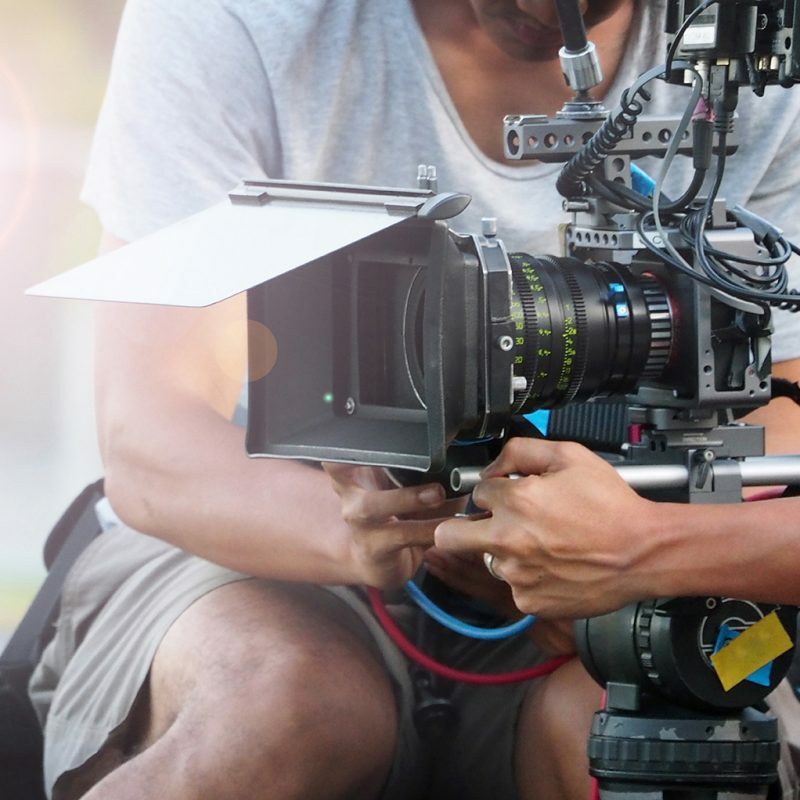 Many businesses within the Media and Entertainment industries are in the middle of digital transformation due to advances in technology and infrastructure. The Media and Entertainment industry is reshaping how consumers interact with them, therefore, how content and information is released is being adapted to meet consumer needs. Traditional advertising revenues are dwindling because of the fragmentation of media changes and landscape. Traditional models are being replaced by subscription and streaming services. Therefore, customer expectations of these companies are changing, and the expectations of their digital experience regarding Media and Entertainment are adapting. Implementation of a structured organisational blueprint needs to consider how the changes will affect the business in a positive and negative way, it will change the behaviour and culture of the business. As customer experience with media and entertainment content has evolved, it might be time to explore new avenues in which to reach your target market. For media firms, pricing can be a very powerful tool. In an industry where streaming is becoming much more the norm that it used to be, it is usually price a consumer will consider before anything else. A more effective price strategy could benefit your business.